Amazon: Chutes and Ladders Just $7.99 + FREE Prime Shipping! You are here: Home / Great Deals / Amazon Deals / Amazon: Chutes and Ladders Just $7.99 + FREE Prime Shipping! 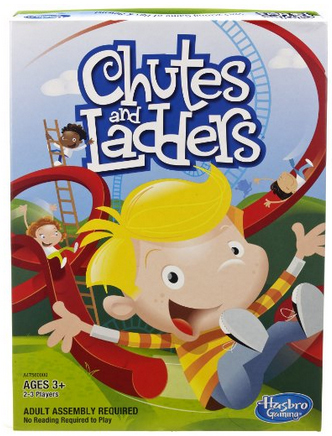 If you’ve been looking to pick up Chutes and Ladders for your kiddos, I have a deal you are NOT going to want to miss – get Chutes and Ladder for just $7.99 at Amazon! Shipping is FREE with Amazon Prime or Super Saver Shipping! My daughter LOVES this game, and we spent way more than $4.88 on it! This is a fabulous price!